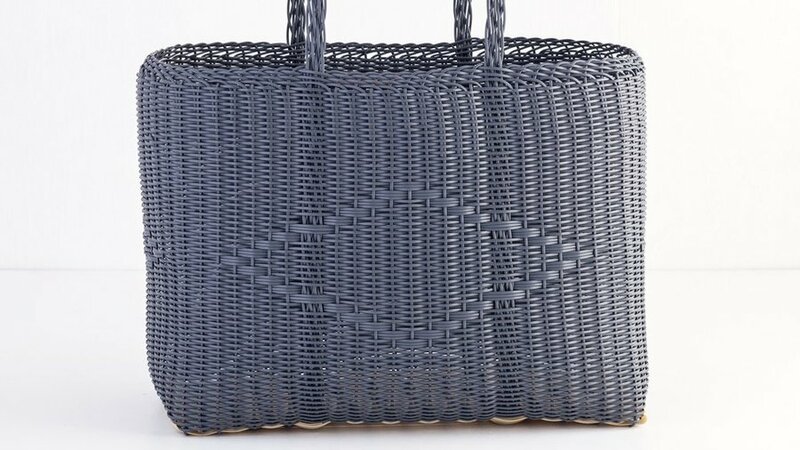 Sturdy, durable, eco-friendly, and très chic, Palarosa Project’s totes are handmade in Guatemala using recycled plastics—reinterpreting a simple, utilitarian classic in a sophisticated, pared-down way. 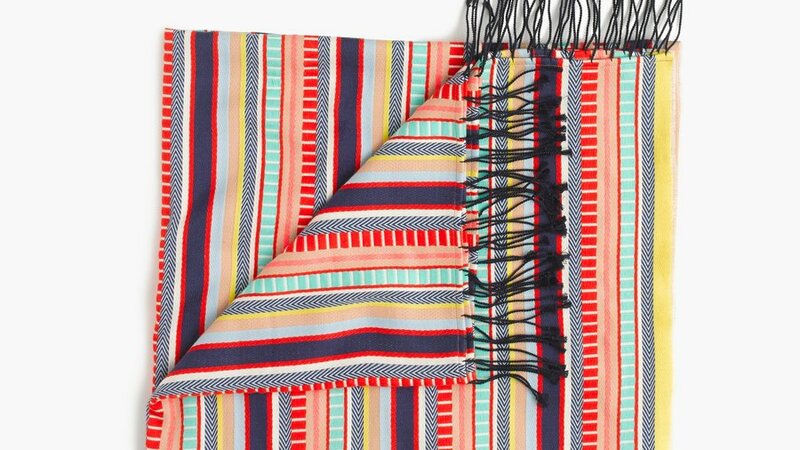 Beyond having a super cheery striped pattern and fun fringe detailing, this cotton blanket is slightly oversized so you can really spread out and get comfortable on the sand. 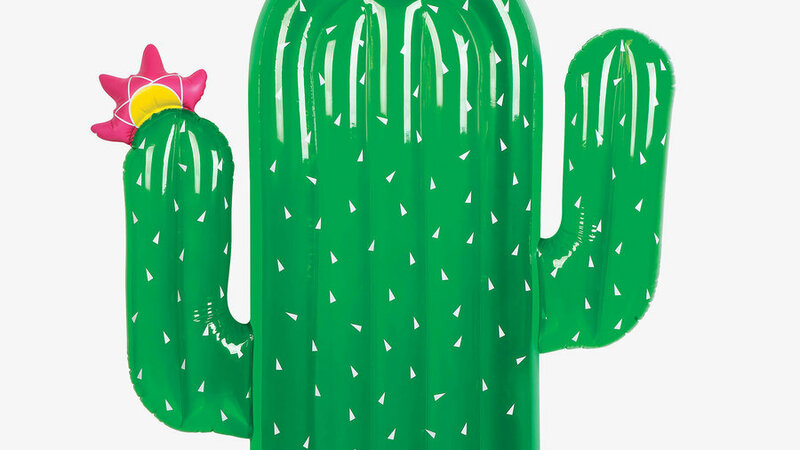 Added bonus: it’s lightweight, so you’ll have more room to pack, say, a giant novelty pool float. What’s better than relaxing on the beach? Relaxing on a seriously cool cactus float on the ocean. However, now might be the moment when you start to ask yourself whether you want to take up precious luggage space with this oversized raft (inflated, it’s a little over 5.5 feet tall). Don’t think about it for a second longer—you do! It will be 110 percent worth it: Summer/beach clothes don’t take up too much room in your suitcase. You can thank us later. 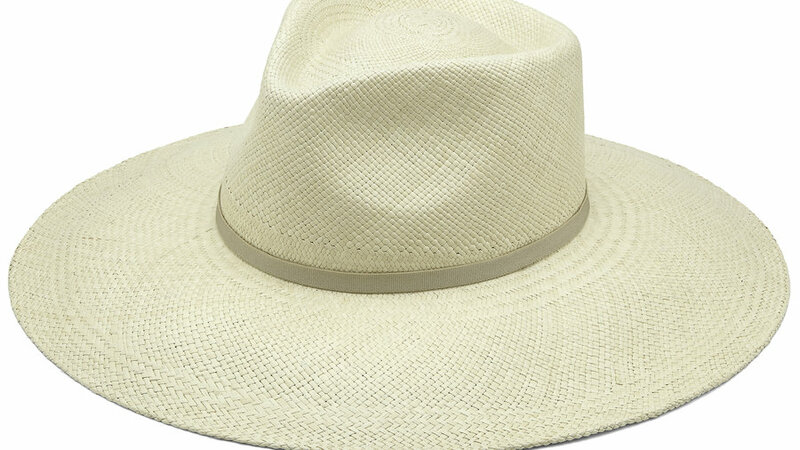 Inspired by the classic Panama hat, this rendition from Cuyana has just a slightly wider brim for added ray-blocking shade and glamour. 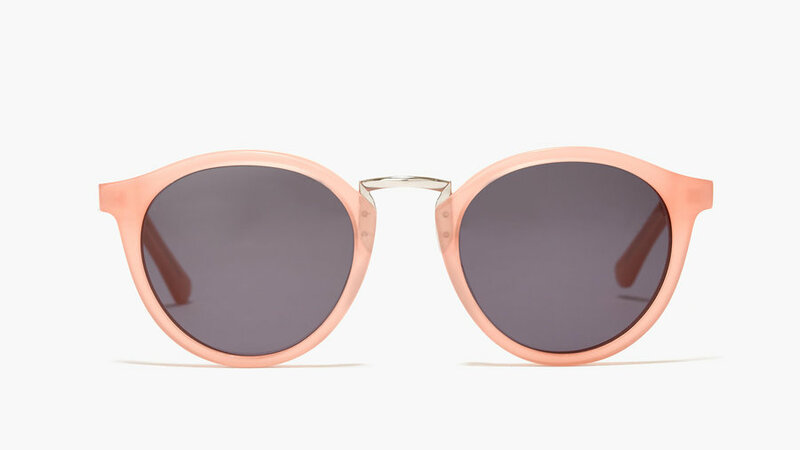 Retro in shape, but modern in color (hello, millennial pink), these sunnies will lend you serious beach cred and UV protection. 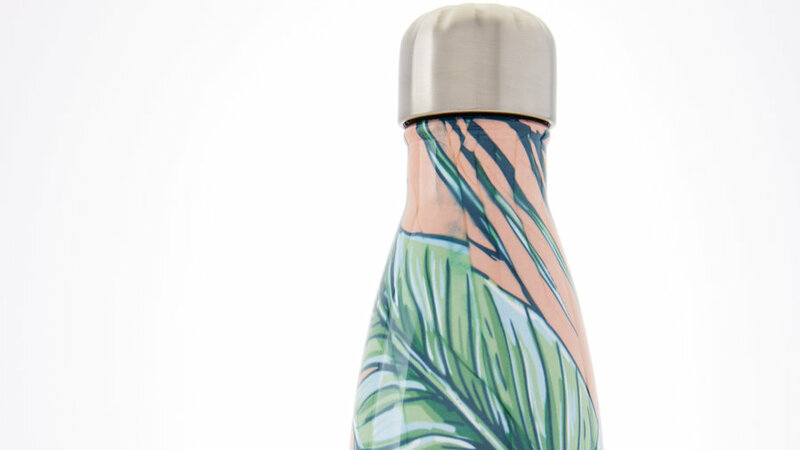 In case you forget, this palm-pattern stainless steel water bottle (which keeps its contents cold for 24 hours), will remind you that you’re on vacation—and that you should stay hydrated while catching those rays. Protect your skin with this SPF 50 lotion that’s infused with natural ingredients like basil and orange peel. 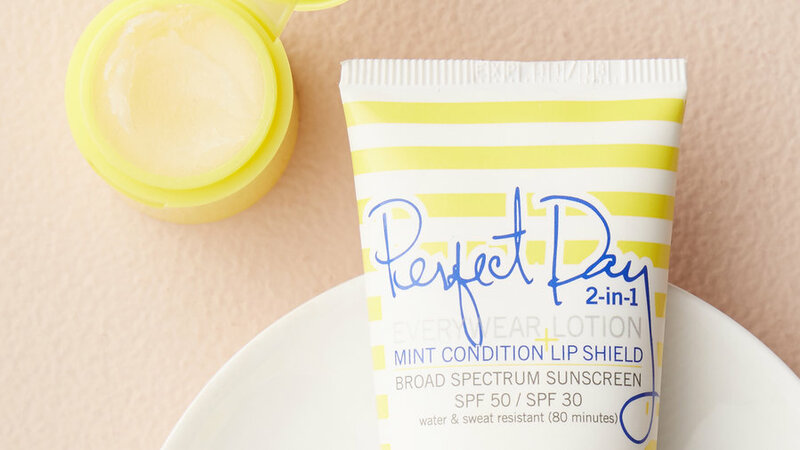 Your lips will benefit, too, from the SPF 30 mint lip shield that’s hidden inside the cap. This speaker ticks all of the beach-friendly gadget wish list boxes: waterproof, Bluetooth connectivity, and a 10-hour battery life. 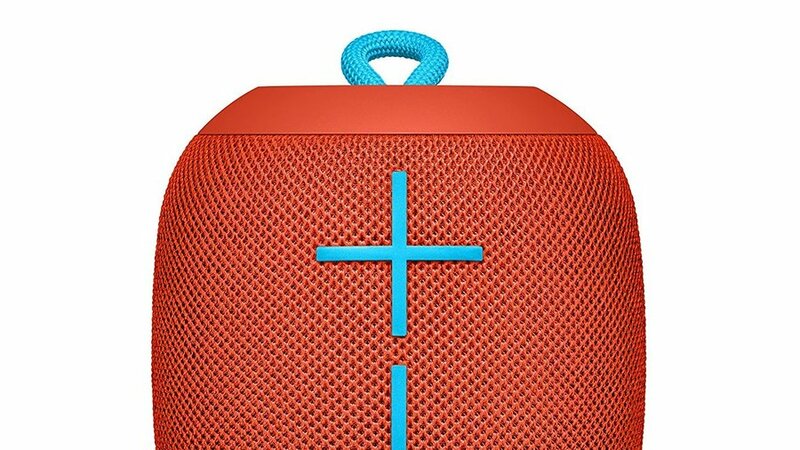 But it’s the cool design and fun tomato-red color that makes it worthy of sitting our beach blankets. It’s inevitable: on the last day of your trip, there will be just enough time for one more splash in the water before you have to take off. But, what about that wet bathing suit? Do not let this time-old travel conundrum keep your vacay from reaching its greatest potential. Just pack this Bag-all zippered pouch made for this exact scenario (it has a laminated lining).